My little tweet got picked for Google Glass! 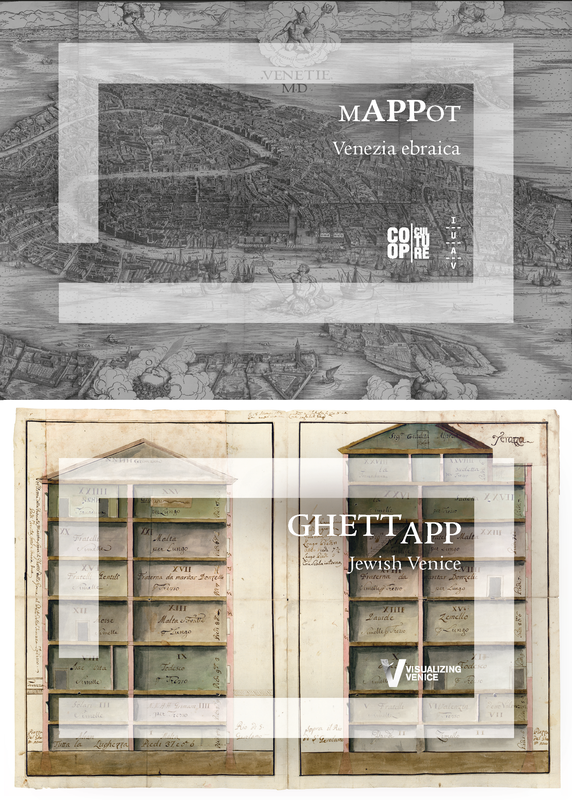 I will be trying the system out this summer and bringing to Venice in Fall 2013 to experiment with it as an augmented reality device. More soon as I find out what it can do. Update: putting some observations online at http://glasshappy.net.